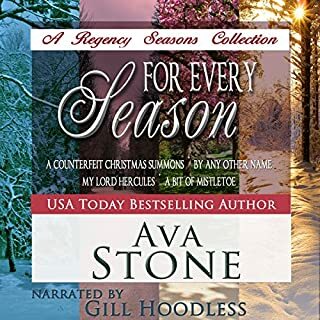 This collection contains four Regency Seasons novellas: A Counterfeit Christmas Summons, By Any Other Name, My Lord Hercules, and A Bit of Mistletoe. Devil in Her Dreams, a novella, first appeared in anthology, A Season to Remember. It later appeared in a compilation, Scots, Spies & Salacious Lies. 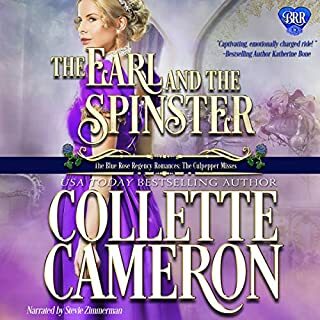 Devlin Barrett was never meant to be Viscount Marston, but when his older brother and father die within a day of each other, Devlin not only inherits the title, but three younger sisters, all of marriageable age, and must retire from his former profession. He is unprepared for the responsibility thrust upon his shoulders and determines the best way to care for his sisters, and see that they are happy is to marry them off quickly as possible. He knows what is better for them, even if they don’t agree. And until they are settled, his life, and future, is on hold. Unfortunately, the lady he wishes to make his wife, refuses to wait until he is free. Louisa Whitton needs to find a husband of her own choosing before Christmas, and is left with only three months to accomplish her goal. She failed to land one during the Season and the little season is her last hope. 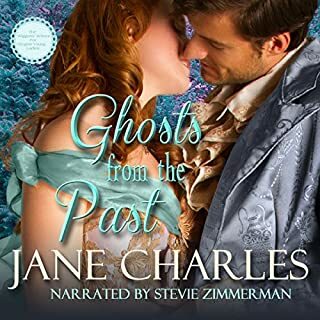 While visiting her sister in the country before returning to London she meets the perfect gentleman, thus foiling the plans her grandfather has of her wedding a man of his choice, and probably a vicar like her father. However, Marston refuses to even think about courting her until his sisters are wed and has the audacity to ask her to wait. Louisa knows her grandfather will never agree to a long courtship and sets out to find the perfect substitute for Marston during the first week of the little season.